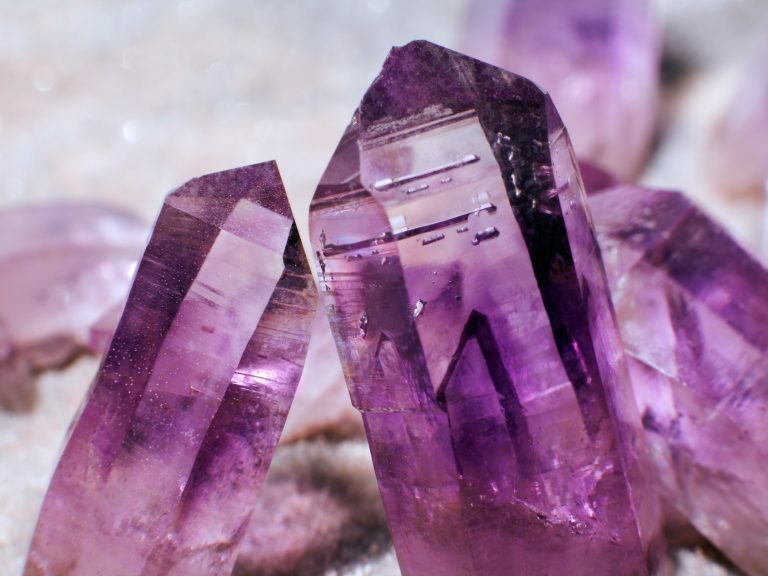 An introduction to using and working with crystals as a healing tool for yourself or as a compliment to an exsisting therapy. Crystal healing your animals , home and work space. Investment for this workshop is £65 and will be held at my learning classroom @ Peasley Cross URC St Helens WA9. Students will receive a manual. A £20 deposit is required to secure a space.